Suit Up Ministries - DADs...It's Good to Huddle Up in 2019! DADs...It's Good to Huddle Up in 2019! And if you do, “Who is in your huddle?" Is it filled with people of integrity holding you accountable or do you surround yourself with those that might lead you astray? DADs for your sake and for your family’s sake, again I ask, "Do you have a huddle?" Most successful leaders will share, intentional men of substance include people in their huddle that will celebrate their walk with Christ and spiritual journey. Even Jesus had a huddle. Jesus’ huddle was His disciples. All men with different backgrounds…but all sharing in Christ’s mission. John 6:3 So Jesus went up a mountain and sat down there with His disciples. 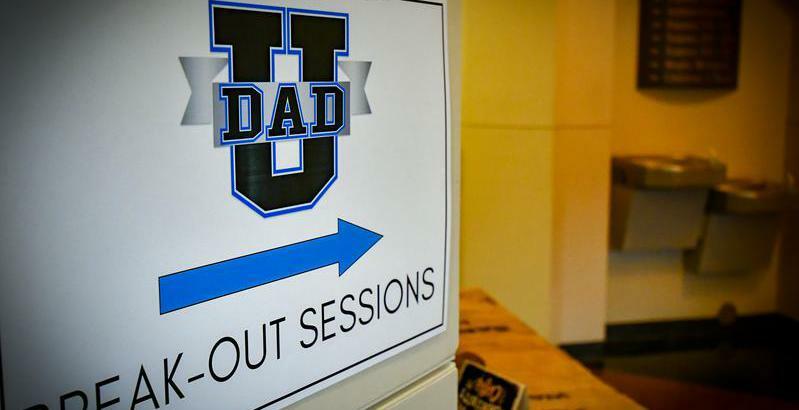 DADs…you see Jesus understood the importance of not only having a huddle…but also spending time with them as well. If you don’t have a huddle…ask God to give you one…then huddle up today. In 2019 your huddle can keep you focused and remind you to press on towards the goals enlarging His territory and being the DAD God has called you to be!